and #2,198 in Entertainment & Celebrity in the ZIG Index. Don’t miss out! See all of the latest from Brooke Mueller and more on ZIG. 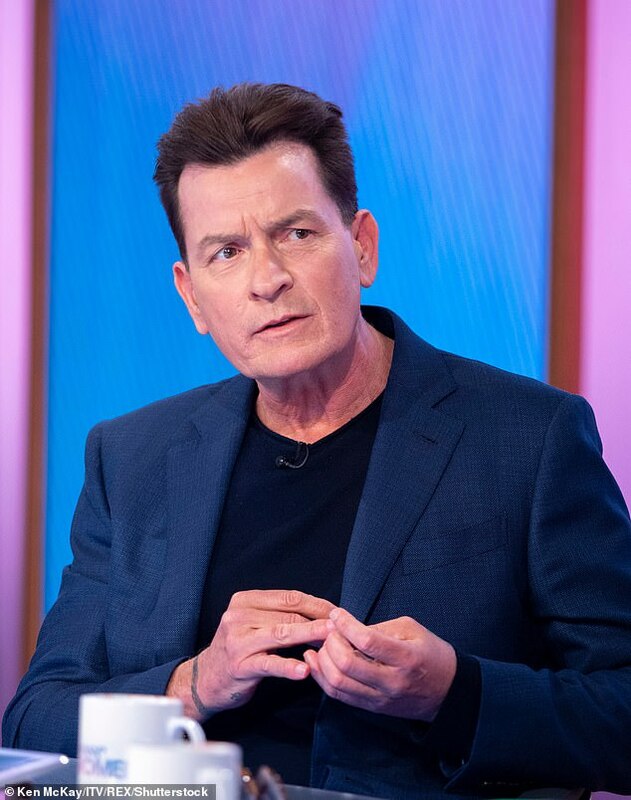 Sheen currently pays Denise Richards $20,000 a month in child support, while Brooke Mueller gets a whopping $55,000 monthly.